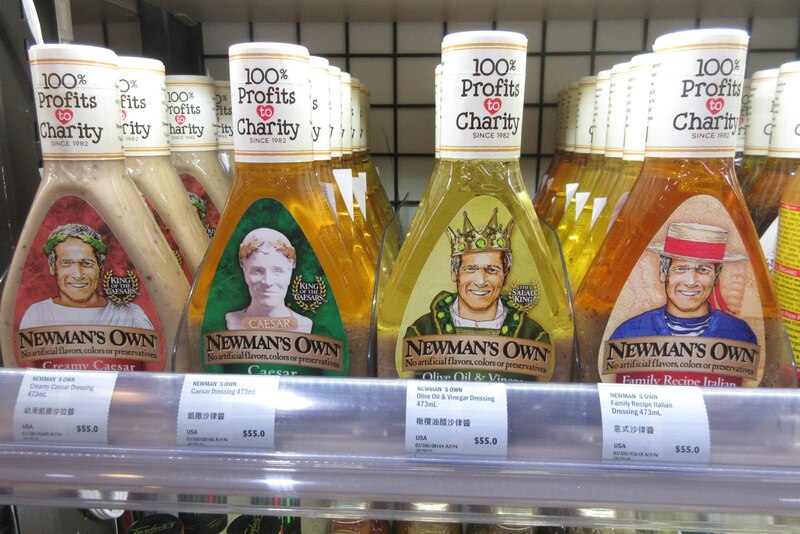 Newman’s Own salad dressing at the market. Washington – A massive budget agreement headed for a vote in the Senate contains a provision that would save Newman’s Own from a thorny tax problem that threatens Paul Newman’s iconic food company. The budget bill was expected to be approved by the Senate in the early hours of Friday. But approval of the legislation in the U.S. House is not assured. “We have learned not to celebrate prematurely; yet we are more hopeful than at any other time and want to believe that we can continue with our charitable commitment and look forward to passing the $1 billion in donations milestone within the next 12-14 years,” Forrester said.